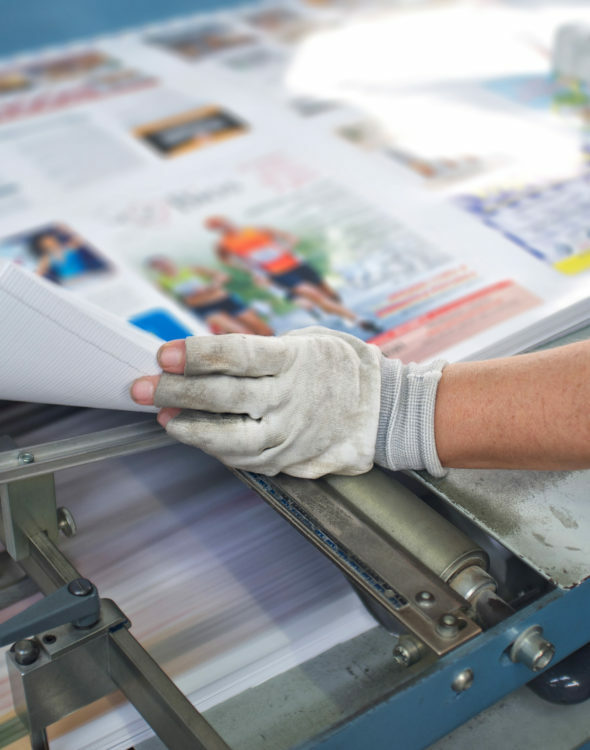 Despite the move into the digital age, printing and mail fulfillment isn’t expected to end anytime soon. If your company is in need of immediate help, AAA Labor uses a unique staffing model that matches you with the right talent as quickly as possible. We will have someone filling the position so that you can remain as productive and efficient as possible. These are simply examples of what we can fulfill with one of the qualified employees registered with our company. It doesn’t matter if you need an employee for a day or a month, help is there. Those looking for work can stop by the AAA Labor office to begin the process of becoming an employee. When a job becomes available that you qualify for, we can place you in that position. This gives you the opportunity to gain experience and to work in different positions in different companies. AAA Labor is there to connect talent with the needs of our clients. If you need an employee to fulfill a position, you can submit the job using our online job submission form. If you need employment, simply stop by our office. To learn more, call 612-871-2505.